Be prepared for the next creation MMORPG. Be ready to create an actual effect. Get prepared for Guild Wars 2. 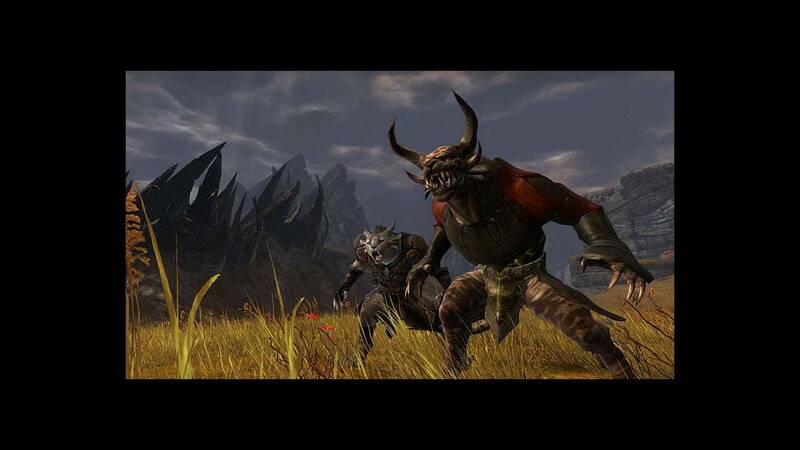 It has been 25 decades when the Great Destroyer was hit in the unique Guild Wars but now a unique risk occurs to endanger the planet of Tyria in Guild war 2. The Older Mythical beasts have awakened and disorder intends to immerse the areas. Be a part of your buddies and battle against the night as you begin an impressive trip together in an area where your actions will be kept in mind. 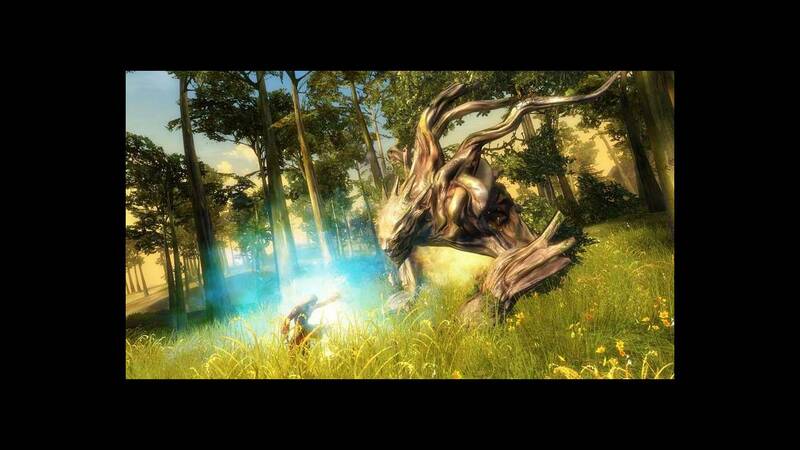 Guild Wars 2 for me was almost all I could have asked for, more of the GW1 brilliance. I love the art, combat, and -most importantly- no monthly subscription! Sometimes nostalgia kicks in or certain small things cause annoyance and I crave GW1's perfection but overall it is a great game! this code work in North America? or is just for EU servers? Hi there! When will this restock? Hello dear Cdkeyhouse Crew ! When will GW2 Heroic Edition be in Stock again? I hope soon, desperatly need a key ;) Thanks in advance! Hello, we will have more stock in the next 24 Hours. Hello, this will work in all countries just no USA and no Canada is an EU code.